Tim's career path began at MetoKote Corporation loading parts on the line, then powder coating parts, then managing an ecoat line. From there he moved into operations and Continuous Improvement Projects, which led to ecoat line start-ups. With this technical and operational experience, Tim worked for other job shop coating companies and also for PPG and FCA. 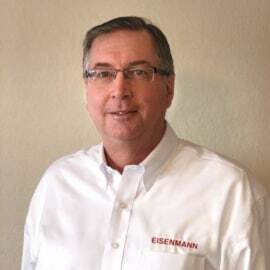 He has performed as Program Manager, Technical Service, Corporate Coating Specialist, Process Reliability Manager and Plant Manager in his career in the coatings industry.